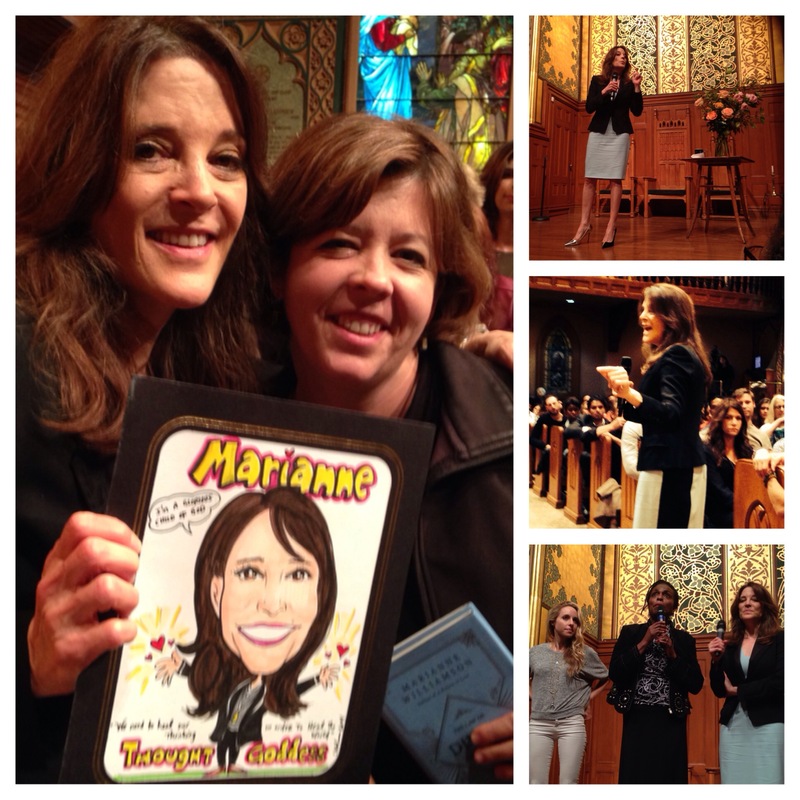 Last night I went to Middle Collegiate Church to hear Marianne Williamson speak. Her books are amazing and I had just finished reading The Divine Law of Compensation. She spoke about how we all need to come from a place of love which is the antidote to fear and it can start from ourselves deep within. The time is NOW – to make a difference in this crazy world we live in. By remembering who we are and helping to remind each other who we are we tap into the power of our own light and do not need to be afraid of the darkness. We really are powerful beings. 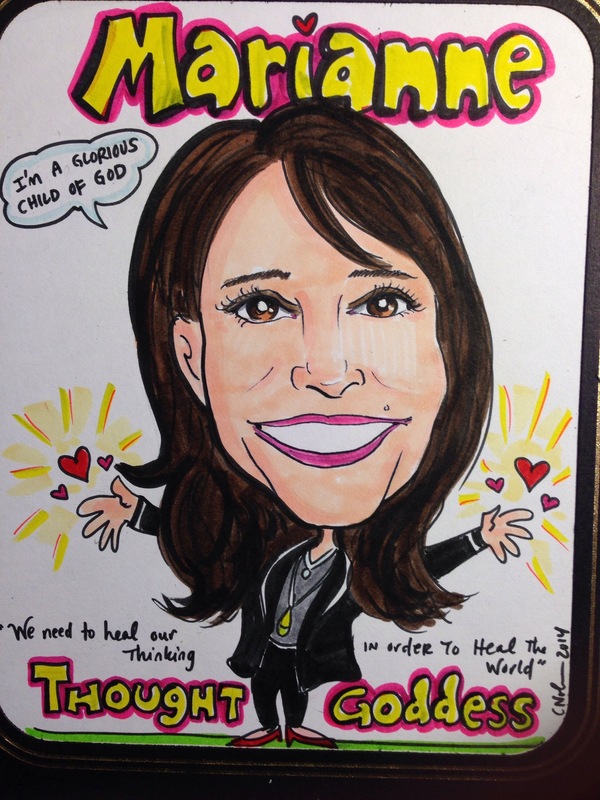 Our work Marianne says is to work through our fears and the thoughts that produce those fears. The blessing of love in me blesses you – I’m only here as an instrument of love and I hope you feel my love through my art. I encourage you to find a way to express your love so we can all make a difference in this world. Decide on love and have a great weekend!